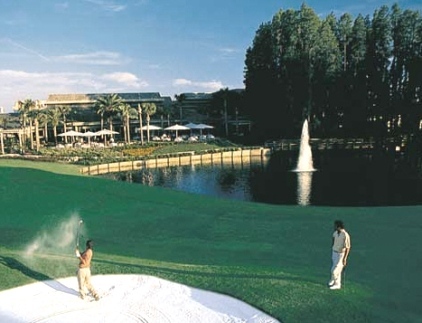 Lexington Oaks Golf Club is a semi-private 18-hole golf course located in Wesley Chapel, Florida. 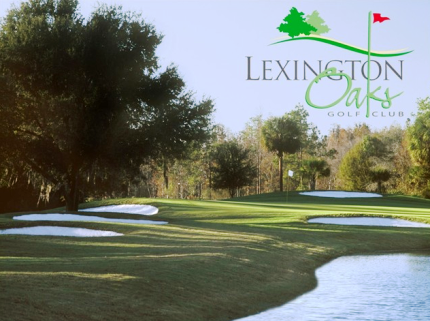 Lexington Oaks Golf Club first opened for play in 2000. 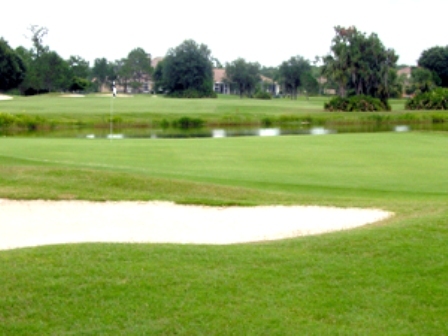 The course was designed by Gordon G. Lewis. Lexington Oaks plays on the equestrian theme. 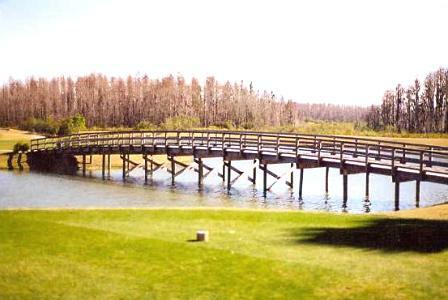 The course winds like a steeplechase through woods, marshland and water (on 15 holes). Bunkers frame elevated, massive greens. The 18th hole-a 490-yard par-5 finisherâ€”doesn't let you forget just how big: the green, 62 yards wide, could house a paddock of six Kentucky Derby winners. The course highlights the trifectas. Three of the par 3s are handicapped as 3 of the toughest 4 holes on the course. This is unusual until you stand on respective tee boxes and try to decipher the club selection. 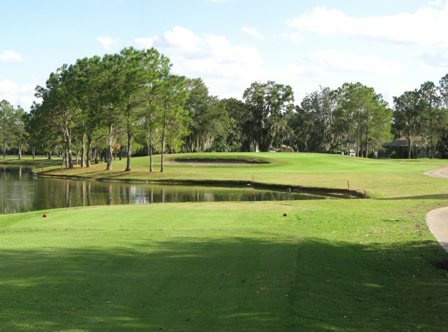 The 2nd hole, handicapped 1 (perhaps the only par 3 in Central Florida with that distinction), is a 226-yard carry over water to a two-tiered green that offers no solace. There is no fronting lay-up area to soften a short drive and several bunkers travel up the left side of the front-sloping green, which is protected by a bunker in front, left, and a high-lipped mounded bunker in the rear. The circular green is nearly 30 yards in diameter. It's an intriguing hole and a thoroughbred par 3. 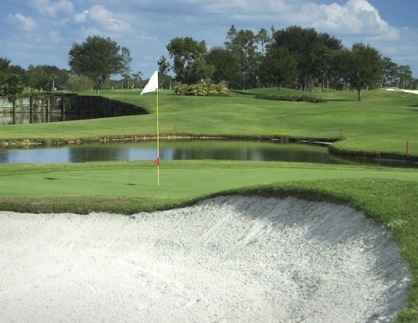 The 5th at Lexington Oaks Golf Club requires you to carry water and marsh over 211 yards to a green virtually encircled by a horseshoe shaped bunker. The 17th is a mere 208 yards (handicapped 4) and is a long target shot through a grove of trees to a rolling, elevated green. The 18th hole (that of the massive green) features a mild dogleg bending over ever so slightly to the right of the tee. 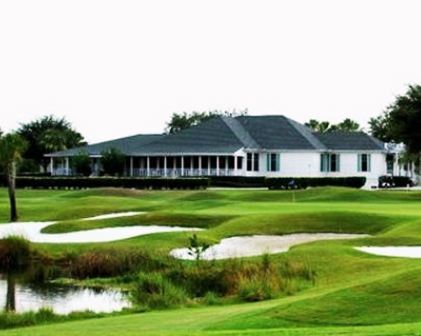 Aim to the middle of the two palms and carry more than 200 yards over marsh to a mild and subtle landing area. Your second shot is a lay-up to the front of another marsh. The approach is to the full furlong green, which is elevated with subtle dips and a bunker in the rear. Par for the course is 71. From the back tees the course plays to 6,646 yards. From the foward tees the course plays to 4,435 yards. The longest hole on the course is # 14, a par-5 that plays to 592 yards. 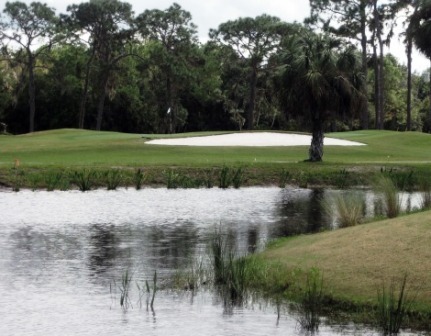 The shortest hole on the course is # 13, a par-3 that plays to 134 yards from the back tees. Watch out for # 2, a 226 yard par-3 challenge and the #1 handicap hole on the course. The easiest hole at Lexington Oaks Golf Club is # 13, the134 yard par-3. I live next to the 14th green. 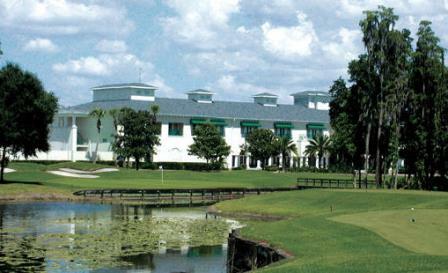 The Lexington Oaks Golf Course is always in good condition. The owner, Dave Jr. and Dave Creighton are great stewards of the property.